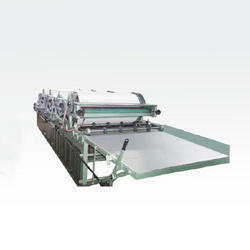 We are a leading Manufacturer of 2 color flexo printing machine and 4 color flexo printing machine from Mohali, India. 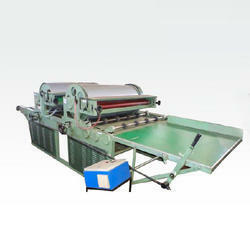 This machine is designed for accurate cutting of reek. Size can be varied by changing gears from one position to another as chart to be provided Machine can be synchronized with single facer or can work as separate unit.